Obesity has attained epidemic proportion in India, the problem has affected both developed and developing countries. India has been climbing up the ladder amongst obese countries slowly but surely. Data suggest that incidence of both morbid obesity and resultant type 2 diabetes ( together called as diabesity) are more prevalent among women as compared to men. Urban India is increasingly being afflicted not only with obesity but also its wide ranging ramifications like infertility, osteoarthritis, sleep disorders, menstrual irregularities and many more. The increasing trend of childhood as well as adolescent obesity has made the situation even more challenging. Change in eating pattern, preference to junk food, absence of exercise from daily routine.Overall body health is what matters the most these days. And it becomes all the more crucial in cases of children so that proper care at childhood can help them grow into strong and healthy adults. 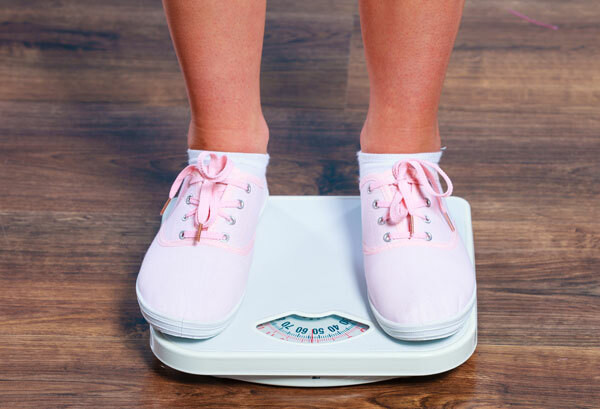 The classification of obesity has typically been a comparison of height and weight ( BMI) of the individual, more recently waist to hip ratio has taken over from BMI as an indicator of obesity. Although lifestyle changes and regular physical exercise form an integral part of management, obesity beyond a certain level (BMI>35) or when associated with diseases like Hypertension, Diabetes require more clinical approach in its management.